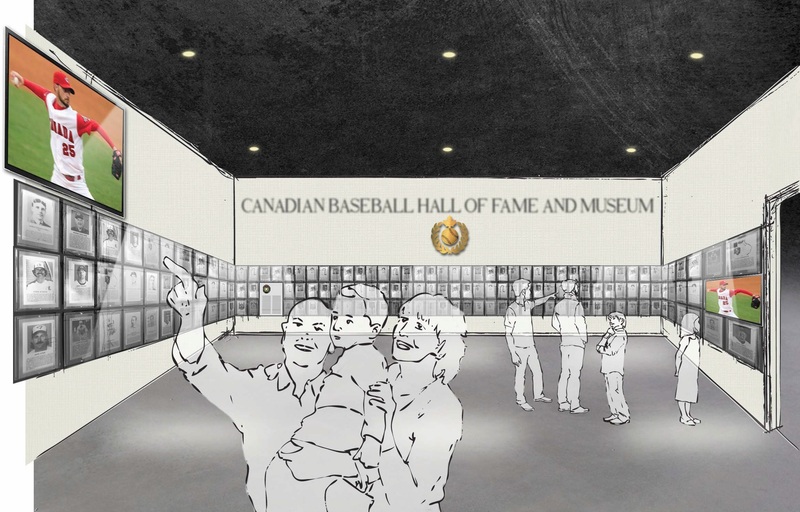 As you know, the Canadian Baseball Hall of Fame and Museum is the perfect place for generations of families and friends to share their memories and dreams about a constant in Canadian history – baseball. 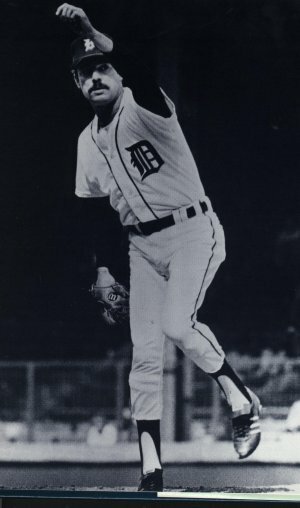 Often, guests to the museum can be overheard reliving their favourite moments in baseball history, whether it be a moment in professional baseball or their own heroic moment playing baseball as a child. 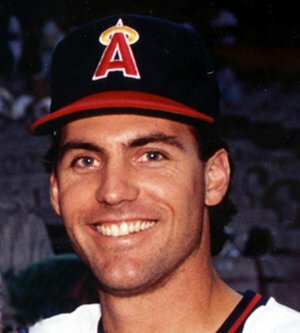 I am writing to you today to ask you to help the Canadian Baseball Hall of Fame and Museum continue to preserve Canada’s baseball history. With the recent passing of Roy “Doc” Halladay, we are reminded of the importance of preserving those memories and stories. 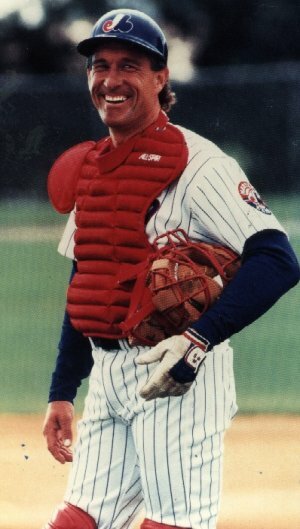 With more than 255 Canadians having played major league baseball and thousands of Canadian minor league players, executives, managers, coaches, trainers, announcers, umpires, and game builders contributing to the development of baseball in Canada and around the world, we have significant history to preserve and great stories to tell. 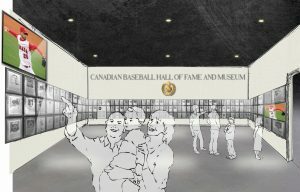 The museum needs your support to continue to provide the Canadian baseball history experience it has become known for. Your support enables us to proudly honour Canada’s rich baseball heritage. As a token of our appreciation for your gift, if you donate to the annual appeal we will send you Roy Halladay’s 2017 Induction baseball card. We hope that we can count on you to help us continue to preserve Canada’s baseball history. To make a donation please go to our website page HERE.